There is a growing appetite among investors for assets whose returns are relatively uncorrelated to the wider market given the recent volatility in stocks. 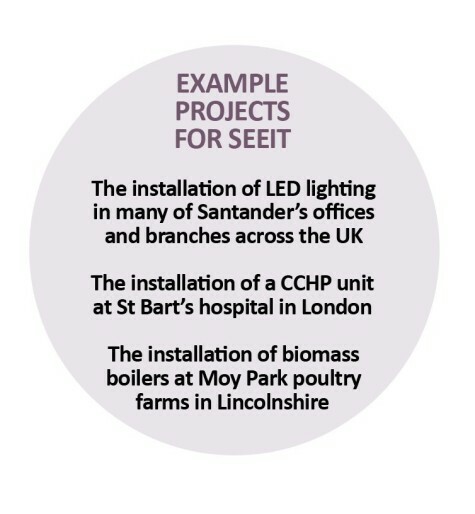 The team behind upcoming investment trust float SDCL Energy Efficiency Income Trust, or SEEIT for short, are certainly hoping to capitalise on this situation as they look to raise £150m to invest in a series of energy efficiency projects. The investment trust will act as the financier for infrastructure investments and subcontract the installation work to third parties. 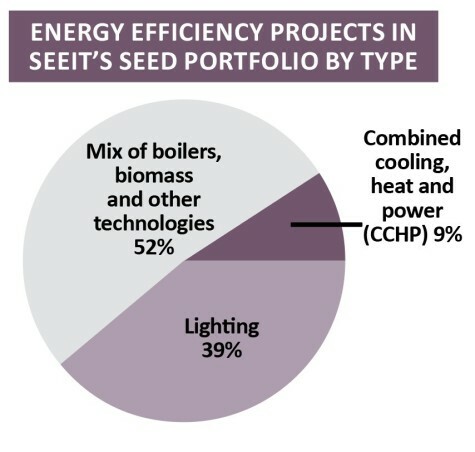 the energy efficiency space. It has a target to deliver a total return of between 7% and 8% a year with an initial dividend of 5% rising to 5.5% in the year to March 2021. The shares are expected to start trading on 11 December. 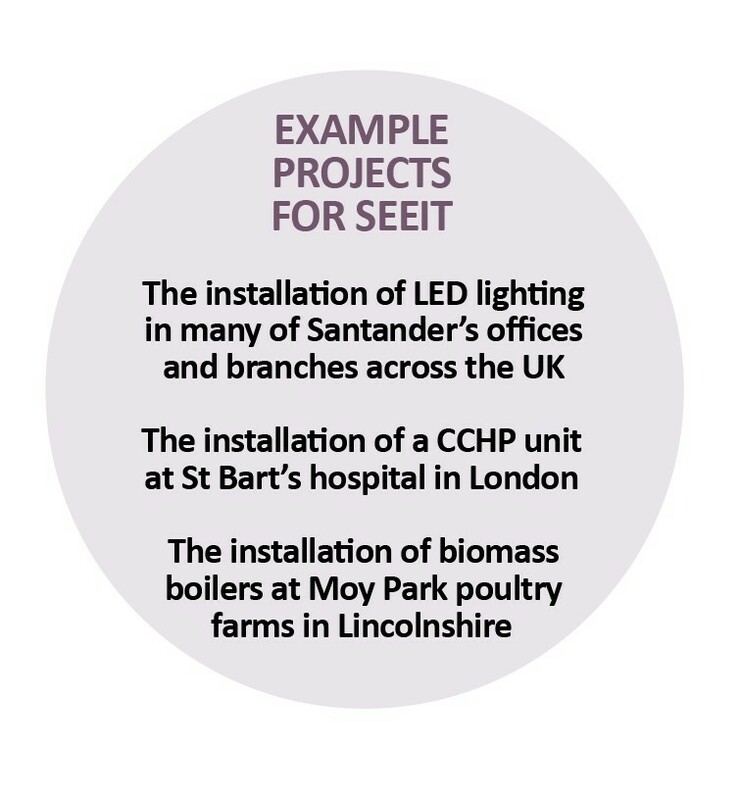 Founder and chief executive of SDCL Jonathan Maxwell tells Shares that SEEIT is the first of a third wave of infrastructure-linked vehicles after the larger, generalised infrastructure plays like HICL (HICL) and the renewable energy investors like Greencoat UK Wind (UKW). He says the proposition tackles four big challenges in the energy market, namely security, carbon emissions, cost and the pressures on supply. The seed portfolio is primarily made up of operational assets or contracts agreed with high quality clients, diversified by contract length, technology and sector. This includes nine energy efficiency projects valued at £57m, and three contracted investment commitments with identified customers totalling £30m, which have not yet been drawn down. A £500m pipeline has also been identified. Around half of the projects are contracted for more than 10 years and 94% more than five years. The projects are diversified by sector, with 59% in industrial applications, 21% in the banking sector and the remainder across various other sectors including healthcare and parking. Maxwell believes the company might be fully invested more rapidly than the six-to-nine-month timeframe which has been outlined in the trust’s launch documents.